In Aviation Week Michael Mecham reports the world’s university students come to work at Ames, which takes a leadership role in several areas for NASA, including smallsats, astrobiology and super computing. 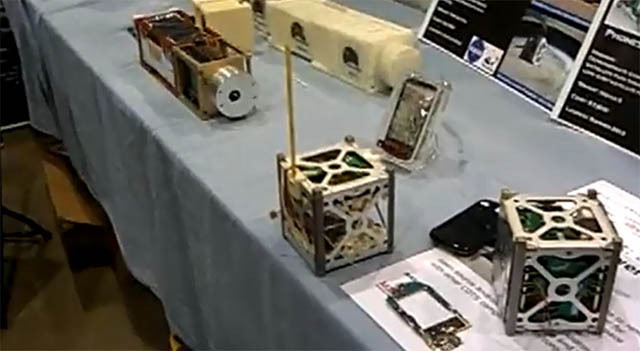 That opportunity arises because they stand such a good chance of getting their hands on a project like the PhoneSat-1/-2, a pair of cubesat-sized (10 cm square) nanosats due for launch Apr. 17 out of Wallops Island on an Antares, the new commercial launcher from Orbital Sciences.